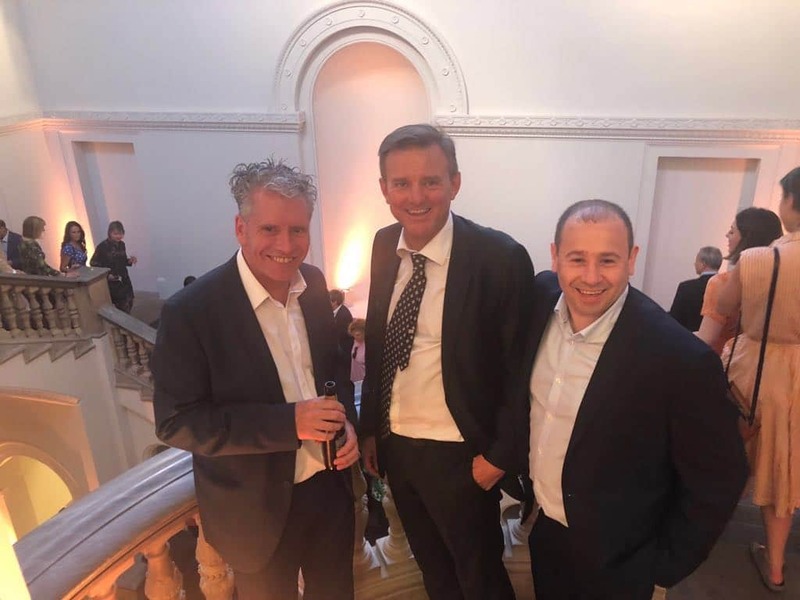 On the 15th May Director Michael Arney, Surveyor Peter Adams & Site Manager Kevin Salih attended the grand re-opening of The Royal Academy of Arts (RA). It was truly fantastic to see the completion of the RA’s ambitious 10-year project to mark its 250-year anniversary. Artisan Plastercraft’s was a significant contractor (our part of the project totalled £1mn) within the refurbishment elements. Artisan was tasked to create a range of decorative plaster moulding to restore niches, decorative plaster ceilings and cornice. We restored and upgraded: walkway areas and a ceiling within the visually stunning Benjamin West Lecture Theatre. 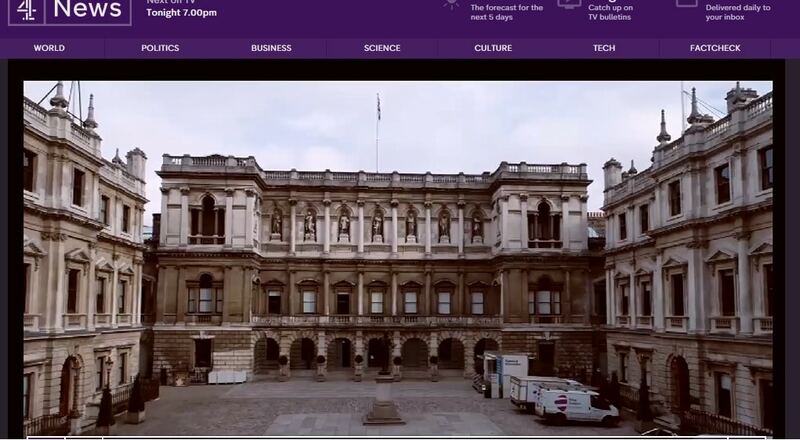 The previously unrelated buildings of Royal Academy of Art (RA), the historic home of Burlington House and former Museum of Mankind have all been linked, with a bridge connecting RA with its rear neighbour Burlington Gardens. It has been an absolute honour to be part of this historic, social and cultural project and to be additionally recognised with our FIS Excellence award win. It’s definitely one of the most iconic projects we have worked on. More details on the project and our works here.